Does anyone have any information about the game? Can someone who can read Chinese Please translate roughly what it is about? Can anyone please provide a translation for this? 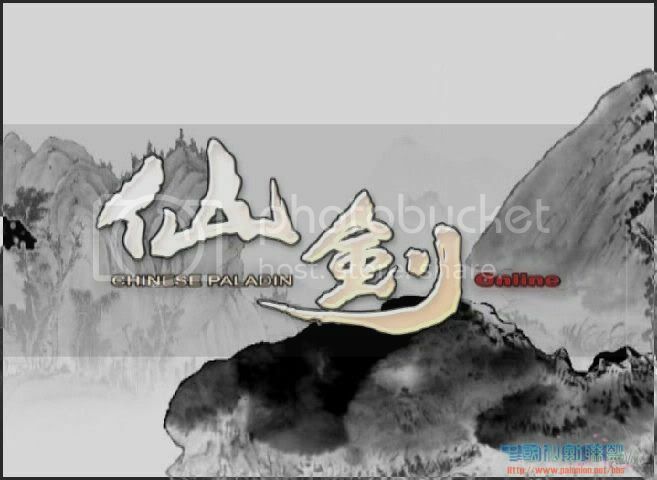 The background of the game is Li XiaoYao's world of Xian Jian as a main theme. 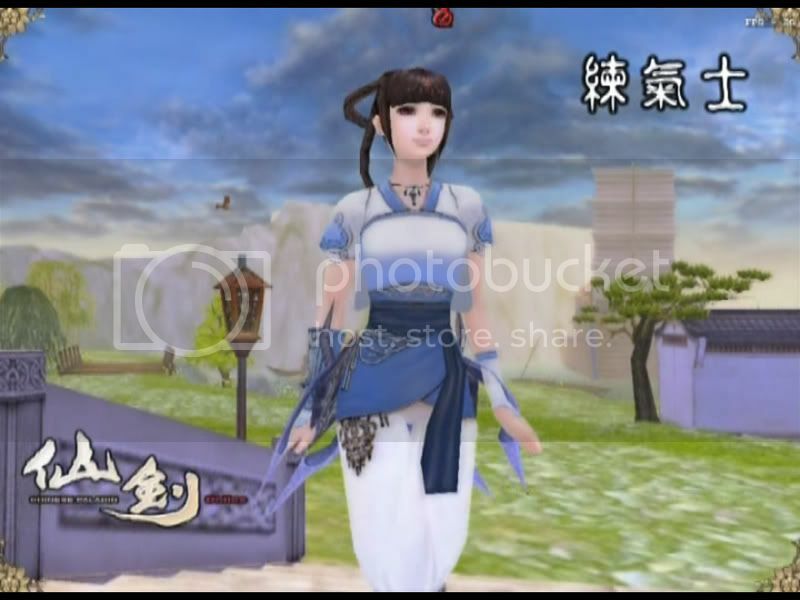 But being a MMORPG and not a single machine game, players on will have many difference characters and not just Li XiaoYao, Zhao Ling ER and their offspring. 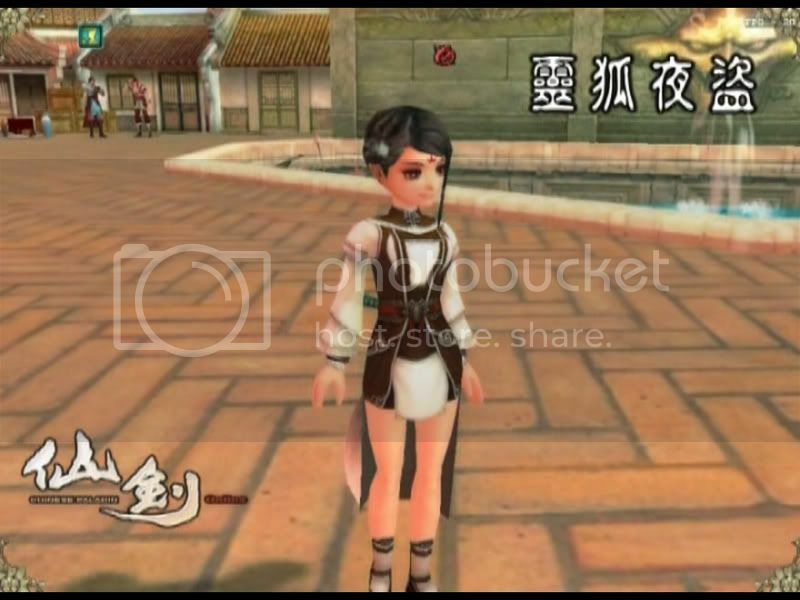 Players will create their on characters of their own style and mode, while the main characters of the game will be NPC, Players will find their footsteps through the game's adventures. 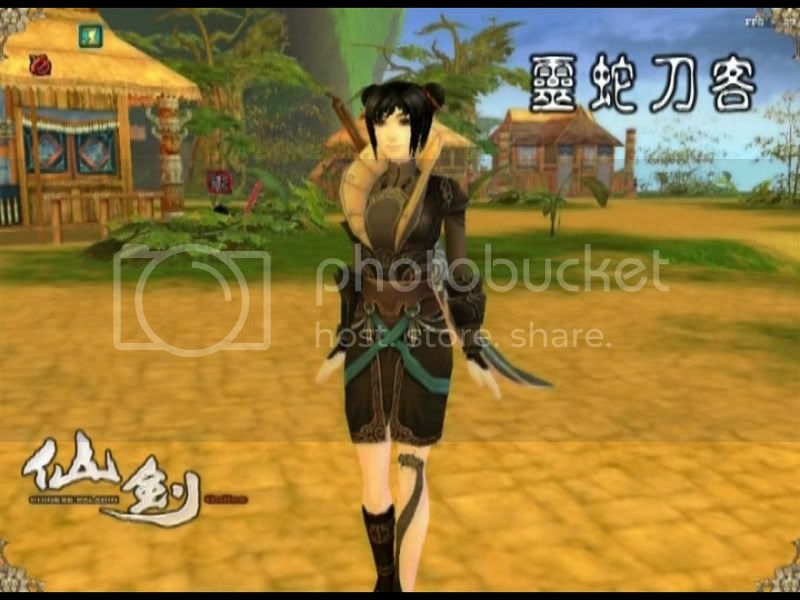 There are 6 categories for the Player's created characters; they are Lian Qi Shi (meaning Air practising men) Jian Shi (Swordsmen) Wu Ling Shi (Five soul men), Ling She Dao Ke (Spirit snake knife men), Die Yi Wu Zhe (Butterfly dance people), Ling Hu Ye Dao (Spirit fox night thief) and etc. 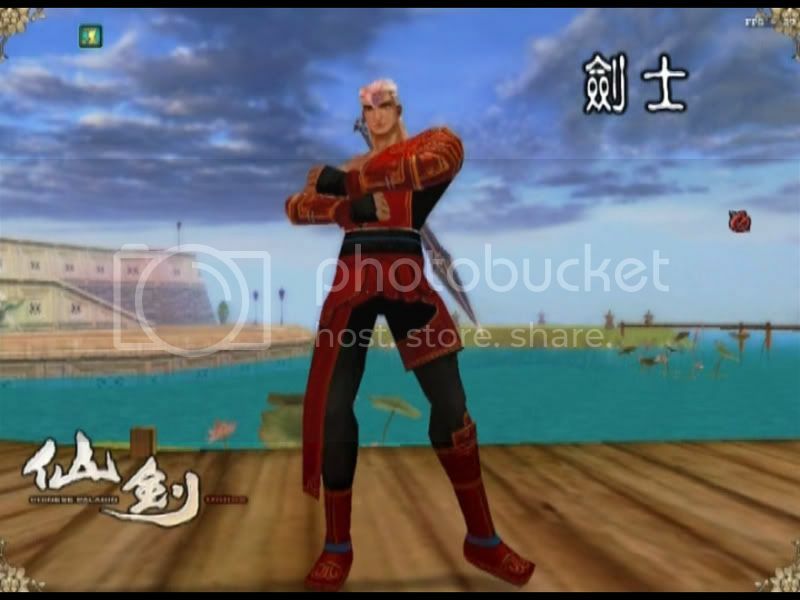 Air practising men uses Judo to move the air in fights, Five-soul men controls water/fire/thunder/wind and ground in fights, Butterfly dance people use auxiliary. Mr. Huang described, as of now the range of spread is around 70%, now Da Yu is continuously doing tests and play to release from July to August of this coming summer, it's a good time to release beta inside testing. In the display, there weren’t any other information other than Game's visual demonstration. 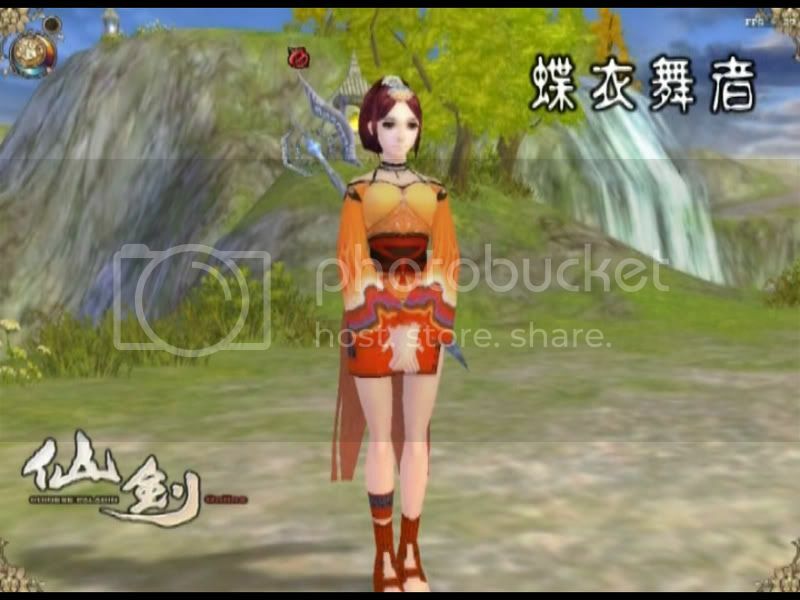 But through these visuals, we can be sure to say that it did continue (Xian Jian Qi Xia Zhuan)'s original scenes and game world view, in the game info, the designs was kept the same as it was when it was a single machine game. However, we can really tell that is special and have worthy attractions, hope the release date can come soon. Another more shocking thing is the Xian Jian OL's beautiful visual, it introduced XianJian OL's many important points, the curtain to this awaited game is opened. In the visual, occupations, geographic and many other important things were introduced. The last scene consisted of Xian Jian Qi Xia Zhuan's lead male Li XiaoYao's daughter, Li Yi Ru. In Xian Jian Qi Xia Zhuan, young Yi Ru and friends together eliminated the rebelliousness of the lead's antagonist [Mo Zun], in the short visual, a grown a Yi Ru faces Mo Zun's sun, HanZhongZhe, hinting to Fans the attraction of this new story plotline." Wow didn't expect them to have Chinese Paladin Online. Is this only going to be released in China or all around the world? 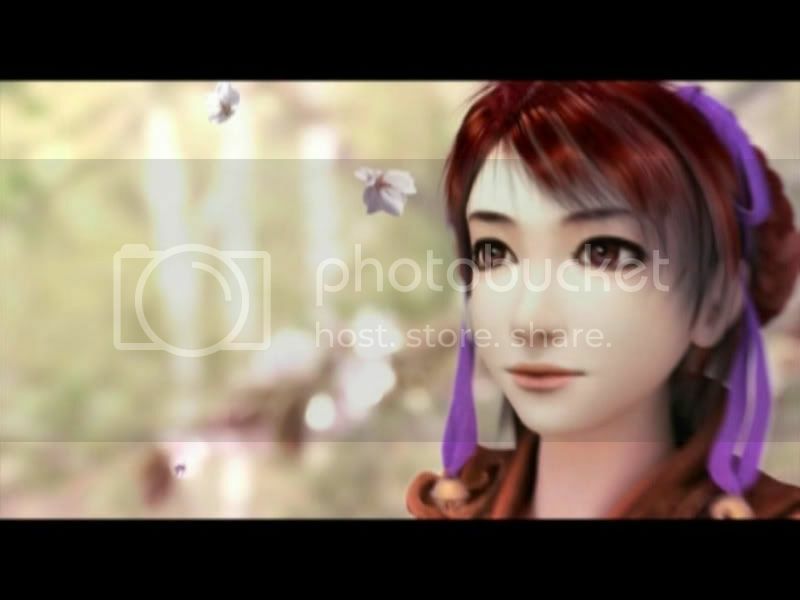 I really hope they can have a Xian Jian Online.. That will surely be nice... Wonder what kind of game will it be like? Like MapleStory...? Runescape? Or something else? 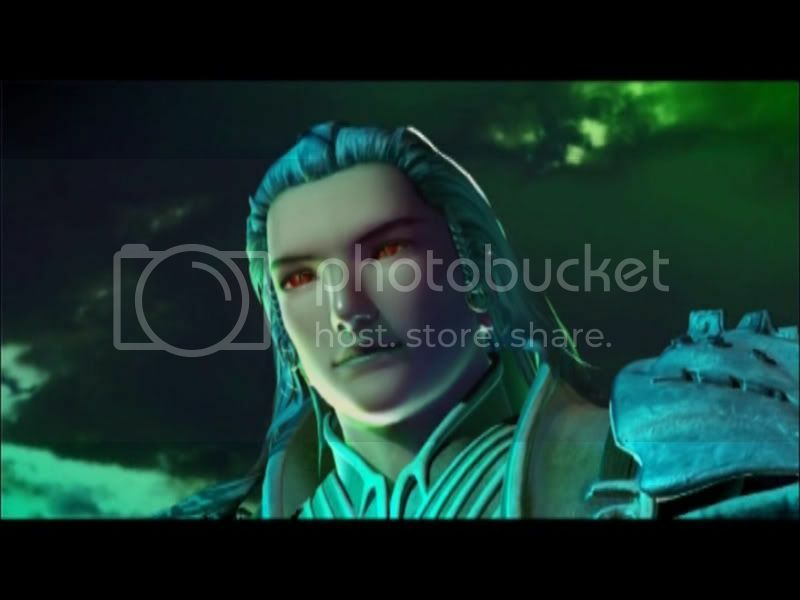 Are you interested in this online game? especially those people who start to love Xian Jian from 1995 when it was first released. 2.most people think that online game focus at battles and some other factors other than the story, while the touching stories of Xian Jian series are the essence of them. Thus, many XianJian fans worry that the online game will be an ordinary online game titled with the "XianJian" brand in order to attract players. 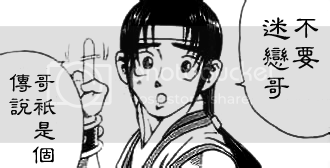 doranikofu wrote: 2.most people think that online game focus at battles and some other factors other than the story, while the touching stories of Xian Jian series are the essence of them. Thus, many XianJian fans worry that the online game will be an ordinary online game titled with the "XianJian" brand in order to attract players. Exactly. MMORPGs are all about leveling, "farming", stat/skill builds, equipment, PvP, and GvG. I have yet to play a MMORPG that contains a decent storyline. 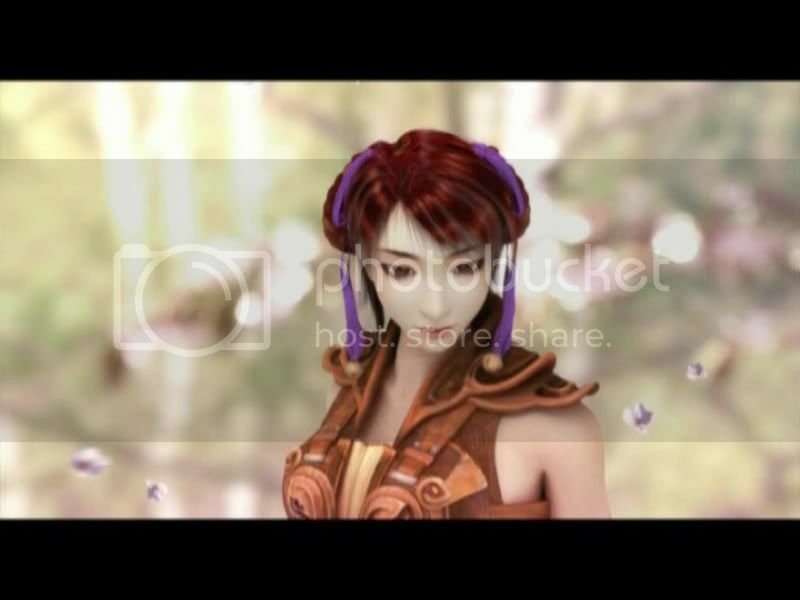 Well actually dream of mirror online has a decent story and it's a mmorpg, i think softstar made that game too.